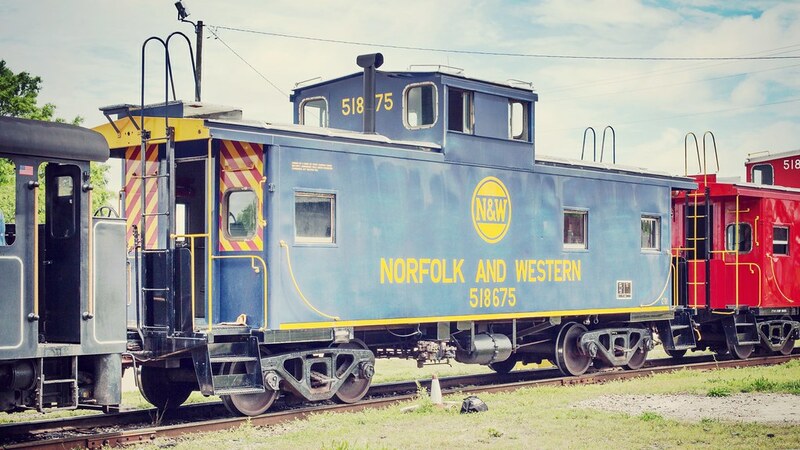 Old 97 Rail Days - The 115th Anniversary of the Wreck of the Old 97 was held in Danville on September 22 – 24, 2017. Approximately 40 members of the Eastern N Lines Partnership Clubs participated in the events of the weekend. Seventeen club members participated in our annual NTRAL show at Windsor Point Retirement Home in Fuquay-Varina. Seven members were there all three days. It was especially good to see Linwood Wells and how he is recovering from his serious medical issues. 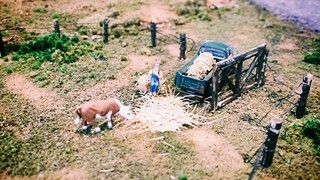 Viewing of the layout by residents of Windsor Point and guests was sparse at best, much less than during our shows on Father’s Day weekends. Windsor Point provided lunch on Saturday and Sunday. We also had background music for most of Sunday, although we will forgive Windsor Point for playing cowboy music instead of train music. Seven NRMRC members (Derway, Kalinowski, Koss. 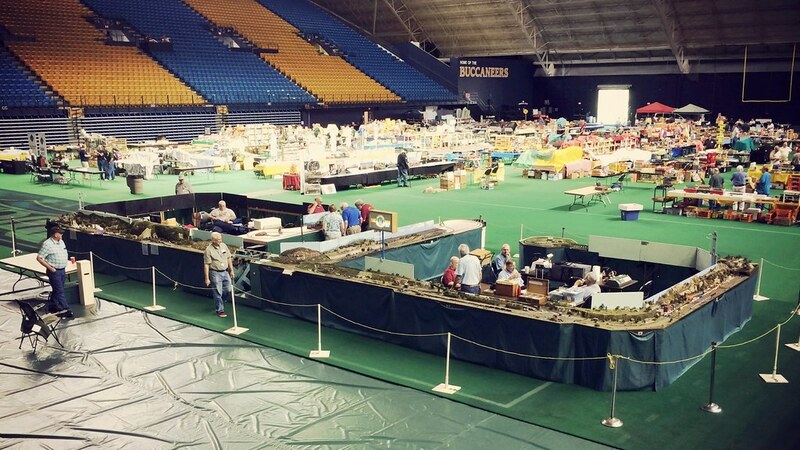 McConnell, McCurry, Peacock, Wallis) traveled to Pittsburgh PA for the 2017 National N Scale Convention. Dave Koss and Joel McCurry were accompanied by their wives. The layout for this show included 34 individual modules; 15 from the Lynchburg Area N Scalers (LANS) and 19 from the North Raleigh Model Railroad Club (NRMRC). All of the crew and equipment arrived at the ETSU “Mini-Dome” by 3:00 pm on Thursday afternoon. 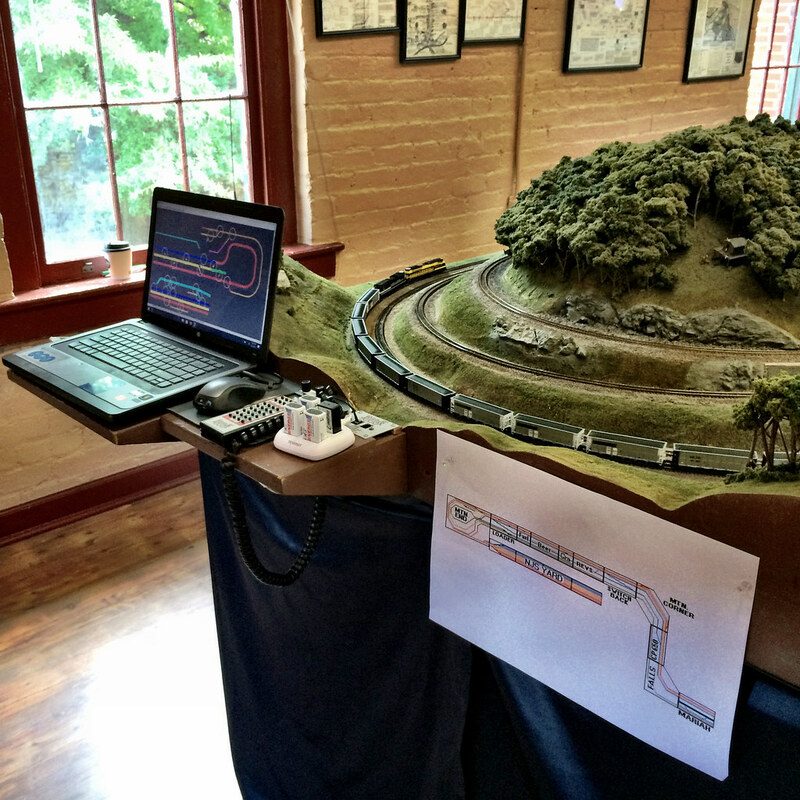 This show was a joint effort by Central Carolina N Scalers (CCNS), Lynchburg Area N Scale (LANS), and North Raleigh Model Railroad Club (NRMRC) held in Warehouse #3 at historic Spencer Shops in Spencer NC on 12-13 May 2017. A total of 14 NRMRC members participated in the TCA Show on May 6, 2017 in the Scott Building at the Fairgrounds. Former member Dan Harker (of Harker Gulch fame) stopped by for a visit; Dan lives in Asheboro. 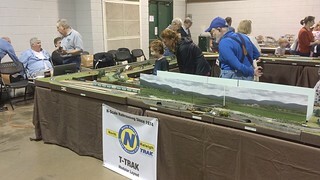 The T-Track exhibit at Carol Woods Retirement Community in Chapel Hill on April 1st was a great success, both for the residents and staff and their families, and for the club members. The location was ample and convenient, and there was help from the staff and residents for setup and publicity. Many had expressed interest as well as nostalgia. 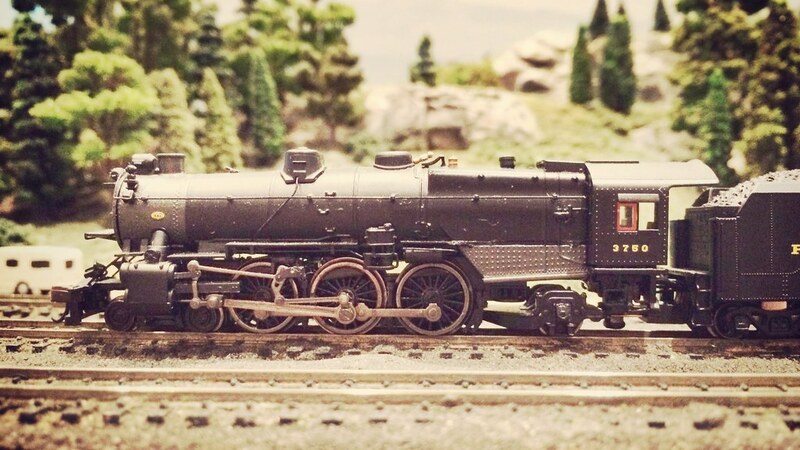 Most had not seen N-Scale.Thanks to all who participated and who attended. Another great time had by all...Thank you to everyone you made this show possible.